Hobbs, NM, with 24 square miles, has a small town feel, but still has many of the offerings of a large city. Whether you want to play a round of golf at Rockwind Community Links, see a play or musical at Hobbs Community Playhouse, have some fun at Zia Park Casino, or workout/spend some leisure time at our newly built CORE facility – there is always something to do in Hobbs. Hobbs offers a wide variety of restaurants to satisfy your culinary tastes; whether that is a small local Mexican restaurant, an Asian-American fusion restaurant, or even many of the popular national chain restaurants. The City of Hobbs proudly offers a diverse educational experience for students K-12 ranging from our private schools to our various public schools. The University of the Southwest and the New Mexico Junior College are two highly ranked colleges located in Hobbs. Hobbs offers numerous medical facilities to aid the community in their diverse medical needs; whether that is private physicians, specialty physicians, or our hospital – Lea Regional Medical Center which was the first hospital in the state of New Mexico to receive accreditation as a Heart Failure Center. The City of Hobbs is home to Lea County Regional Airport which has multiple flights every day connecting you to anywhere you want to fly. Hobbs is a diverse community of people from all over the world and while it is opportunity that brings people to Hobbs…the sense of community is why they stay here. Notice is hereby given that the City of Hobbs is contemplating a permit parking program for neighborhoods adjacent to the Hobbs High School. The purpose of this program is to reduce school-related parking congestion on streets adjacent to the Hobbs High School. Upon request of at least two-thirds (67%) of residents in the affected areas, the City may designate streets as permit parking only between 8am and 3:30pm on school days. If you are a resident whose address is on a street adjacent to the Hobbs High School you may be asked to sign the petition stating whether you are in favor or opposed to restricted parking for residents and their guests. All City of Hobbs utility meters are read within the first 7 days of each the month. 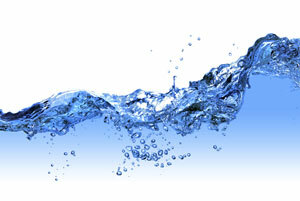 Once your winter average is set, your sewer consumption will remain the same for the next 12 months (April-March). If you conserve water and keep an eye on your water usage during the above winter average months, you can save some money on your monthly sewer charges. 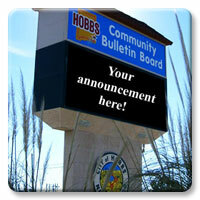 To view the schedule for flashing lights for Hobbs Municipal Schools, click the button below. This schedule takes effect August 13, 2018. The Hobbs Fire Department wishes to issue a warning to members of the public of a fundraising phone call scam using the name of the Hobbs Fire Department. The perpetrator(s) is/are cold-calling individuals requesting money, stating the request is on behalf of the Hobbs Fire Department. The phone number has been traced to a third-party caller ID spoof technology that is not trackable to any residence or phone line account holder. The spammer states something similar to the following in their dishonest request: "Hello, my name is John Smith. 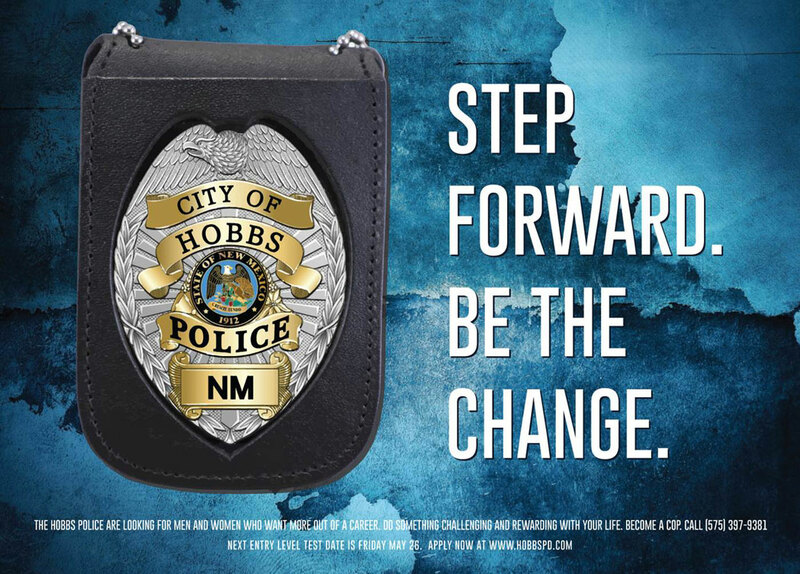 I am calling to raise money for the Hobbs Fire Department and we would like you to participate in contributing funds to the department." 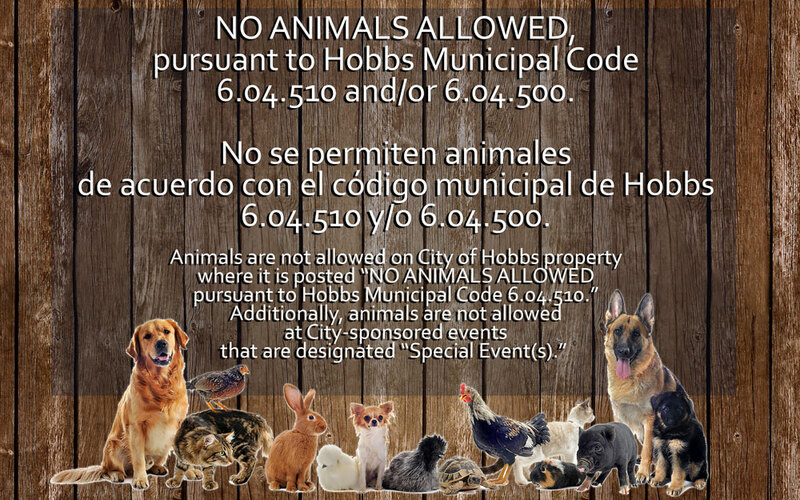 This is in no way approved by the Hobbs Fire Department or City of Hobbs, and this organization will not call a resident or business to request money. If you receive such a phone call, please hang up without giving any personal information and report it to the Hobbs Police Department at (575)397-9265. 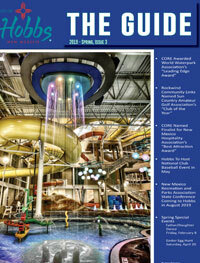 The first issue of the City of Hobbs resource magazine, called "The Guide", will be delivered to every postal customer in LEA COUNTY in the coming week! Click below for the digital version of The Guide! Hobbs ranked as one of the best places in the United States to make more money and grow income according to LendEDU's newest report. 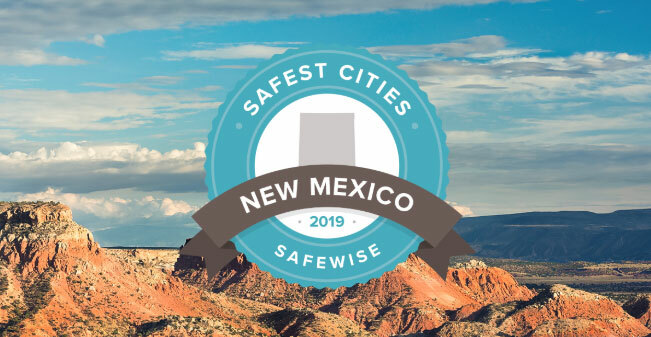 Hobbs ranked #24 out of over 25,000 U.S. towns! Factors that were analyzed include income growth from 2000 to 2017 and forecasted income growth over the next five years. Use Code RED to be notified by your local emergency response team in the event of emergency situations or critical community alerts (such as temporary trash pickup changes). 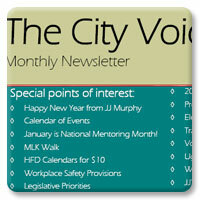 Sign up for the text, call, and email service by clicking here. 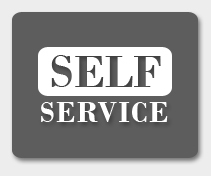 Introducing Citizen Self Service for the City of Hobbs, New Mexico. We are excited to offer our citizens, businesses, and visitors online access 24 hours a day, seven days a week, to a wide array of city services! Tune in to 99.3 FM hear the latest public service announcements, event updates and emergency broadcasts from the City of Hobbs, 24 hours a day! 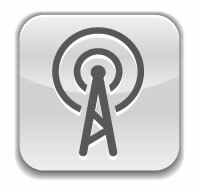 The City Commission meetings are now broadcasted LIVE on KHBX 99.3! 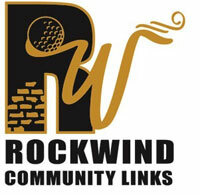 Visit the Rockwind Community Links website! 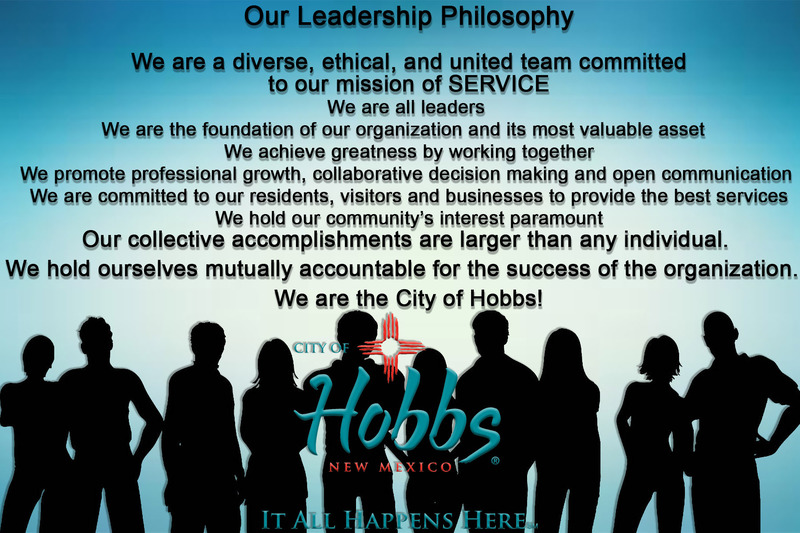 View the monthly City of Hobbs newsletter!